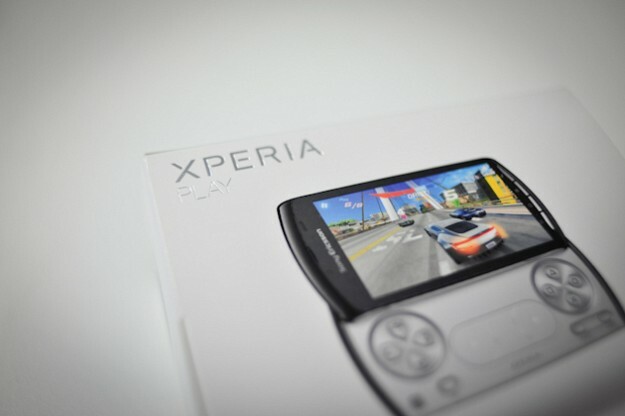 Tuesday was meant to be a good day for Vodafone New Zealand; it was due to launch Sony Ericsson’s Xperia Play Android gaming smartphone, only to find that there had been a major security breach and thieves had stolen its launch shipment of handsets. Regardless of the make or model of handsets that were stolen, the fact a shipment has been hijacked by thieves will be a massive blow to Vodafone, the biggest operator in New Zealand. It is not clear just how the devices was stolen or whether the complete shipment of devices was affected, we have contacted Vodafone Global for comment, we will update the story when we receive an update.